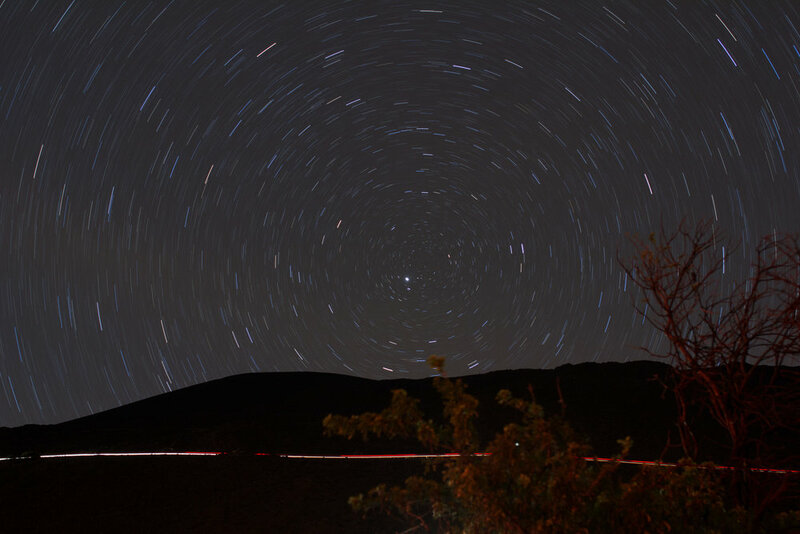 Pictures of the stars, mostly from Mauna Kea or Big Sur. Pictures of cats, mostly mine. 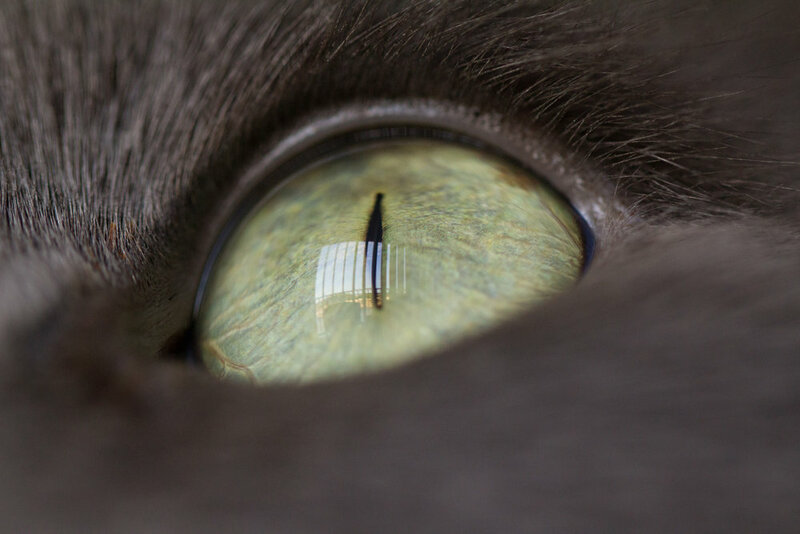 Pictures through the eyes of Cats. Pictures from the Tropical Butterfly House at Pacific Science Center. Pictures of Midori, a friend's bird.